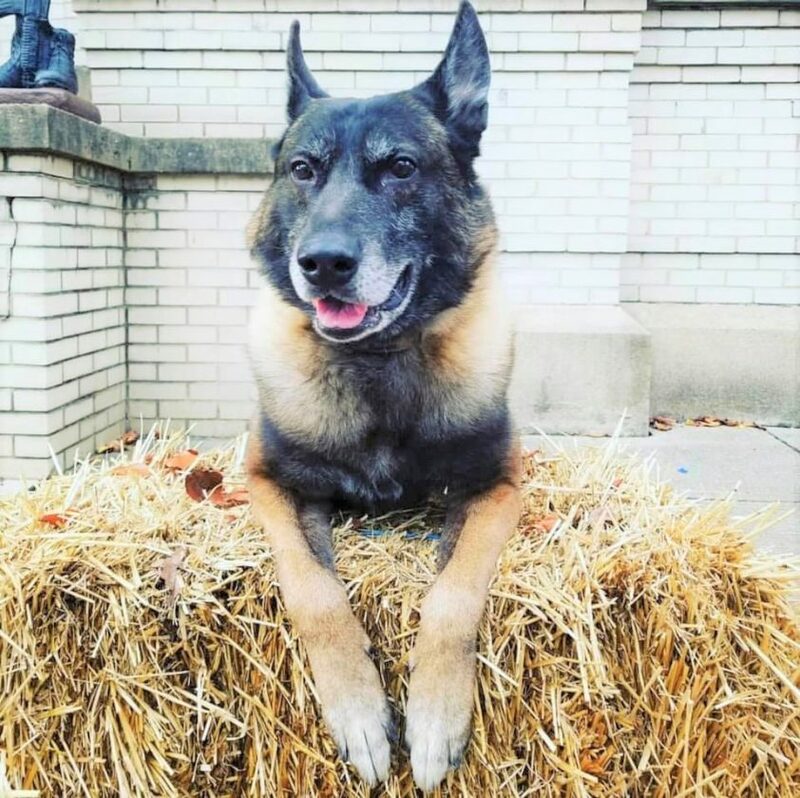 Photo Provided Martins Ferry K-9 Ecko poses on a bale of hay during a past season. Due to his age and injury, the city police department is planning to retire Ecko and purchase a new dog for its K-9 unit. MARTINS FERRY — The Martins Ferry Police Department’s K-9 Ecko is retiring due to age and a recent injury. Police Chief John McFarland said Ecko recently injured his foot, and the damage is expected to take about six months to heal. The dog also recently recovered from a benign tumor surgery. These medical issues combined with his age, 9.5 years old, led the chief to believe it is time for Ecko to retire. “Ecko has been responsible for pounds of contraband being taken off the streets and through the postal serve, apprehending criminals and deterring criminals from running or fighting,” Holmes said. “He’s been used for perimeter when serving search warrants and used to clear multiple buildings over his career. “Ecko is a top-notch dog. … It’s time to let him be a dog,” he said. McFarland said the department is in search of a new dog for its K-9 unit, but it still has some money to raise to help pay for the specially trained animal. McFarland and Holmes, Ecko’s handler, were scheduled to see another dog in training in Canton, Ohio, on Friday. That dog is expected to cost about $13,000. McFarland said Holmes will keep Ecko as a pet. When he gets a new K-9 partner, he will continue to take care of Ecko. 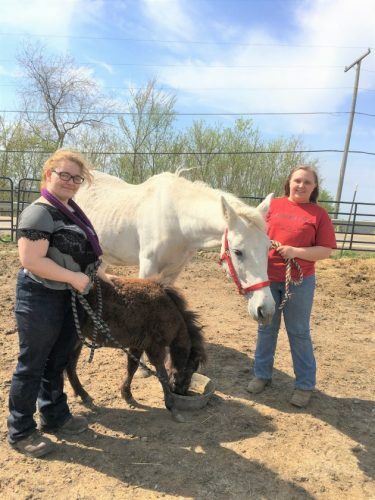 However, McFarland said he volunteered to take care of Ecko if Holmes finds that having two large dogs to care for becomes too much for him to handle. McFarland noted there are several other people who have volunteered to care for Ecko if it becomes necessary. McFarland said Ecko has been an invaluable asset to the department. “He’s great with kids. … He’s a deterrent when you hear him bark,” he said. When officers are arresting a person just having Ecko on hand keeps people calm and helps prevent them from resisting arrest. This protects the officers from harm, he added. “He’s great at drug work and tracking people. 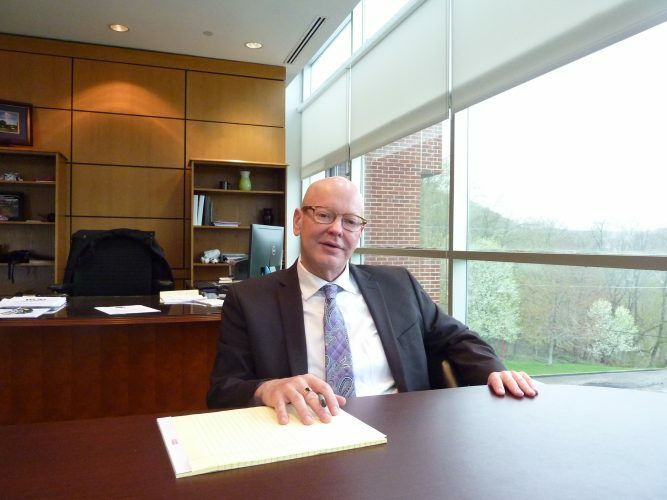 … What a great job he’s done,” McFarland said of Ecko. Ecko was trained by the Police K-9 Association in Canton, Ohio. Founded in 1985, the association has trained dogs for 40 different K-9 teams across the state, including Martins Ferry.